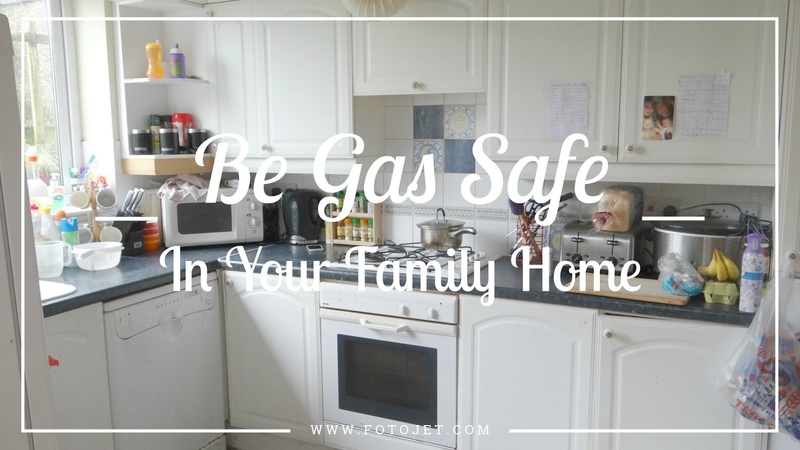 Something many of us don't think about is the dangers of gas in our family home. As parents, we all want the same things and that is by keeping our children safe. The whole of the UK population use gas in their household and to most of us there isn't a concern on using these appliances. The main appliances are cookers, boiler, heating, and gas fires. Most of the things we use on a daily basis. One thing you should make sure that you do is arrange a gas safety check at least once a year. By doing this you are making sure that your household is safe. When arranging a gas safety check you must make sure that the engineer is Gas Safety registered, if not, then he is doing work illegally and you are putting yourselves at risk. So it is important you see proof that the engineer is registered. It can be very dangerous for adults and children if there is a gas leak in the household. The symptoms you could get are similar to flu like symptoms but your symptoms go away once you've left the affected area. If you think you are suffering from those kind of symptoms due to a gas leak make sure you see a doctors and phone a gas supplier as soon as possible. Flogas cover the whole of the UK. So how can you keep your house gas safe? Do you get your yearly gas safety checks? We made sure that we had proper engineers come when our oven was fitted but we don't get checks done yearly.